There are many pros and cons of recumbents and also of velomobiles. It is same as with all other things. Everything has some advantages and some disadvantages. When one think about velomobile a question of its transport might appear on the paper. 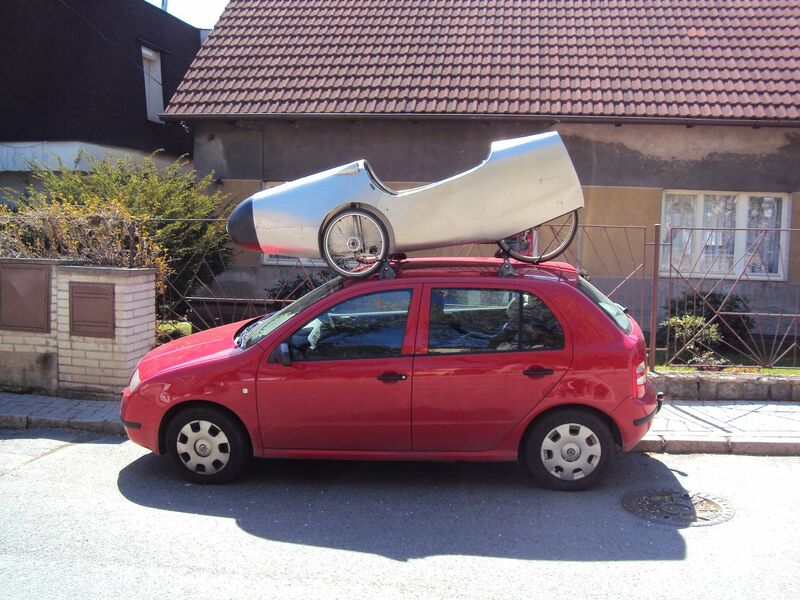 I already hear you shouting at me that there is no need to transport the velomobile by car, but when you are from a non-velomobile country even the purchuase might be a bit tricky. Or better to say, the transport ofyour dream vehicle back home after you purchuased it.